In June 2012, the World Health Organisation (WHO) released findings that classed diesel exhaust emissions as carcinogenic (capable of causing cancer) to humans, to the same extent as cigarette smoke and asbestos. 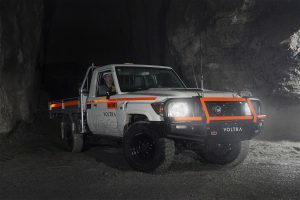 The underground mining industry now faces its most significant challenge yet: eliminating the deadly threat of diesel particulate matter, emitted from plant, machinery and light vehicles in the confined underground environment. 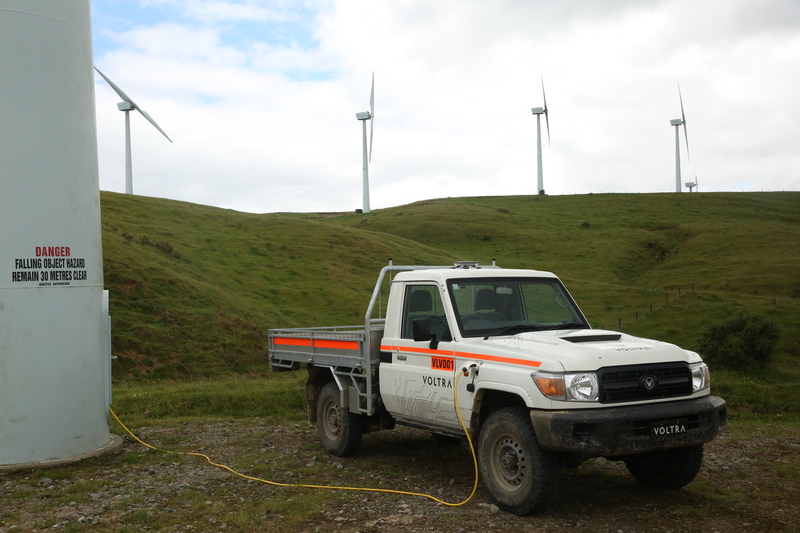 The WHO investigation exposed for the first time the stark reality of this danger, based on sufficient evidence that sustained exposure to diesel is associated with an increased risk for lung cancer, particularly among underground miners. 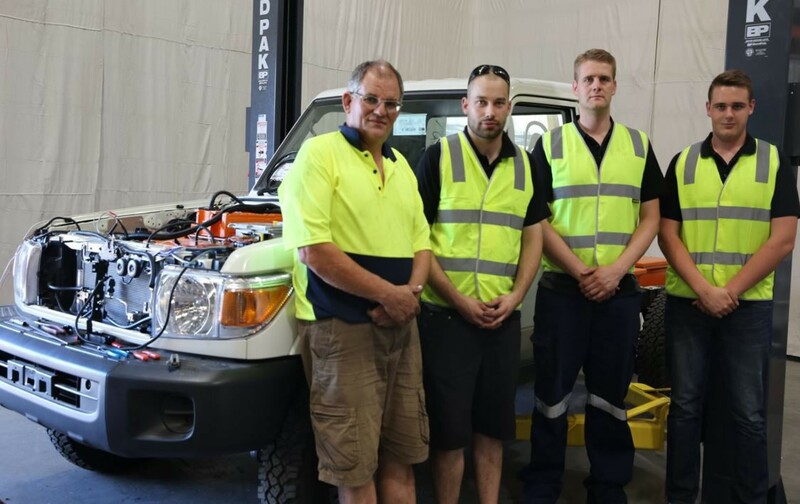 In summary – emissions from diesel engines in vehicles and machinery are a life-threatening hazard to Workplace Health and Safety in the underground mining space. So what can be done to cleanse the air, protect the livelihoods of mining workers and sustain the future of one of Australia’s largest industries? Diesel Particulate Filters (DPFs) are one popular option. 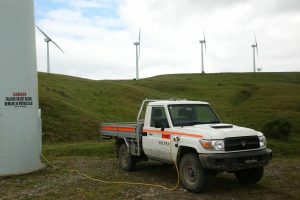 These devices are fitted to light vehicles to physically capture diesel particulates from the exhaust, preventing their release to the atmosphere. However, while these can trap ‘heavy’ solid particulates such as carbon (soot), DPFs can be totally ineffective in controlling the extremely small or gaseous portions of emissions, known as ‘fine’ particulates. These fine particles, include toxic substances such as sulfur and are a more likely cause of death than the solid matter collected in the DPF – a major problem that cannot be solved with existing diesel-fuelled vehicles. As the existing technology used to limit diesel emissions underground fails to prevent the most dangerous of particles entering the underground air, there is only one solution to eliminate 100% of diesel emissions. That solution is the Voltra eCruiser. A paradigm shift for the mining industry, and one which is urgently required. We’ve upgraded the traditional Toyota LandCruiser 79 Series to create the first suitable ‘fit for purpose’ mining vehicle for the industry. 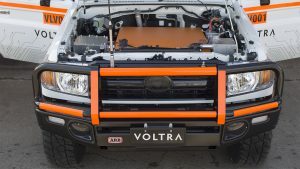 The Voltra conversion kit is fitted to existing vehicles to minimise the impact on fleet availability. 100% Battery Electric Drive – Zero emissions produced underground, and if powered from a renewable energy source, zero impact on the finite resource of fossil fuels. 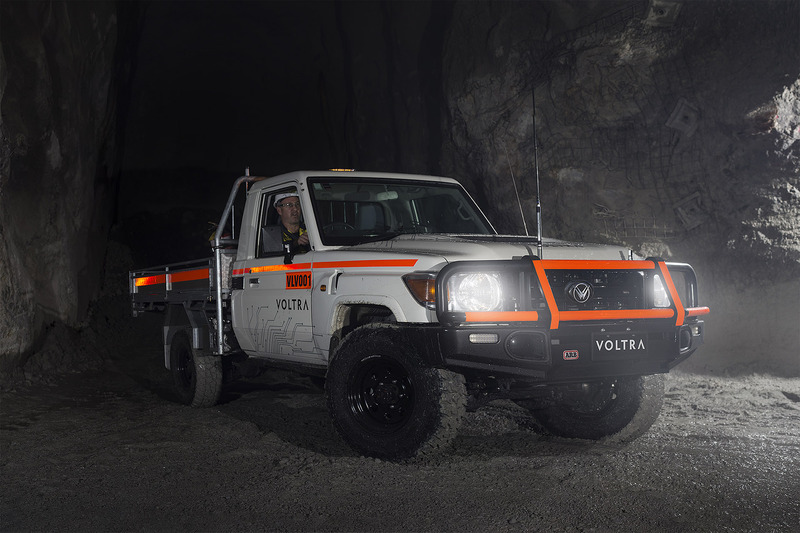 By deploying the VOLTRA across an entire mining fleet, all carcinogenic emissions are removed from the underground environment, as well as reduced cost of mine environmental management, improved fleet utilisation, and improved safety. But the industry must show support the project to achieve the product refinement and cost reduction needed to implement it across the nation, and make a positive difference for environmental sustainability.